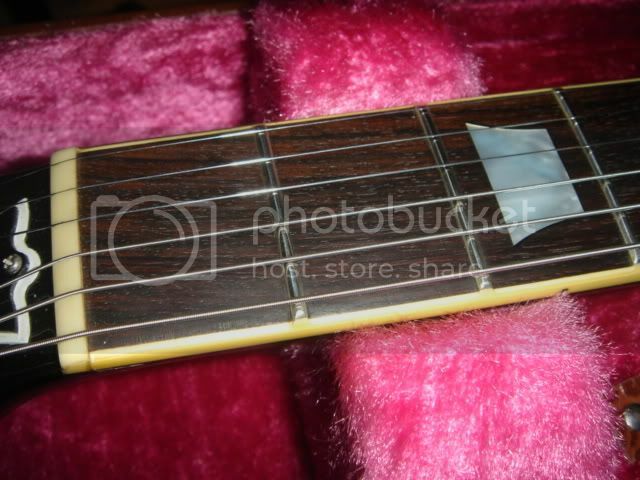 Tokai Forum - a subsidiary of TokaiRegistry.com :: View topic - 1980 EGF-850 Fingerboard question? 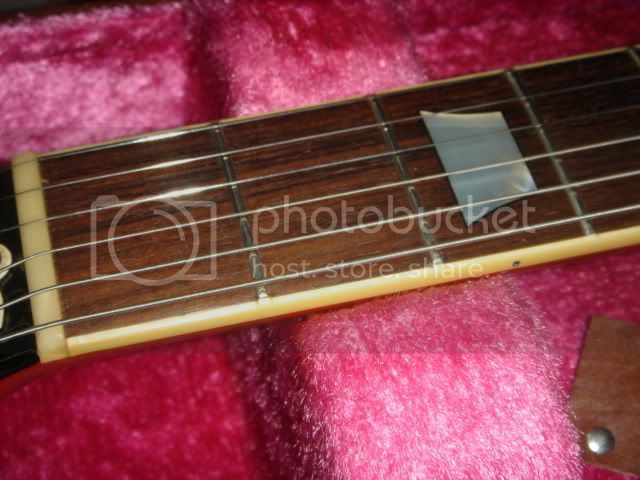 Posted: Sat Feb 09, 2008 12:53 pm Post subject: 1980 EGF-850 Fingerboard question? 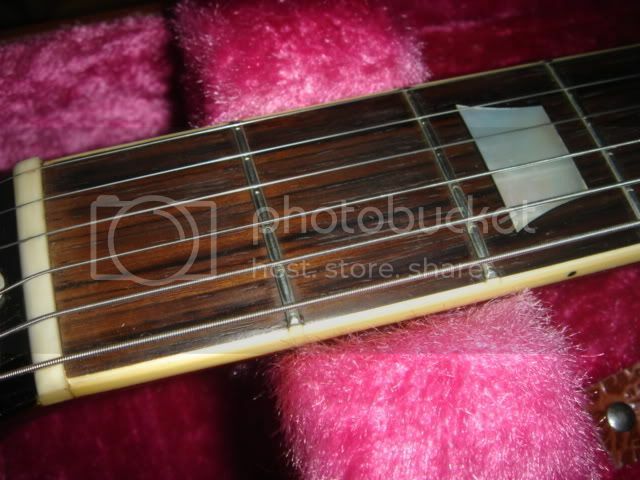 EGF850: Mahogany one layer body, Maple two piece top, Red Sunburst finish, Mahogany one piece neck, Indian Rosewood Fingerboard, PU-2 pickups. 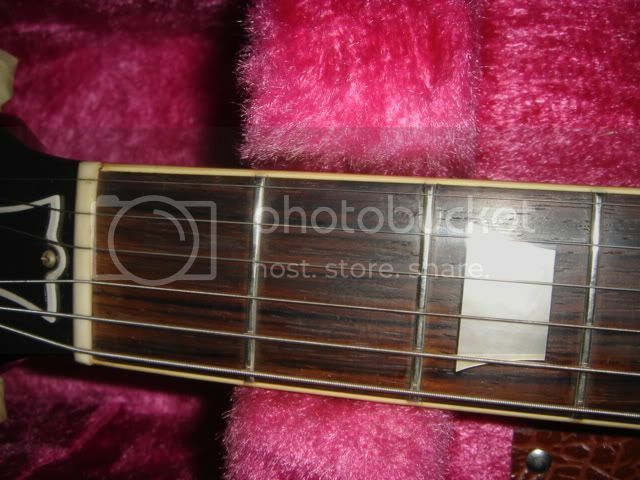 I've read where the 1979 has Brazilian so, did the fingerboard change to Indian rosewood for 1980? 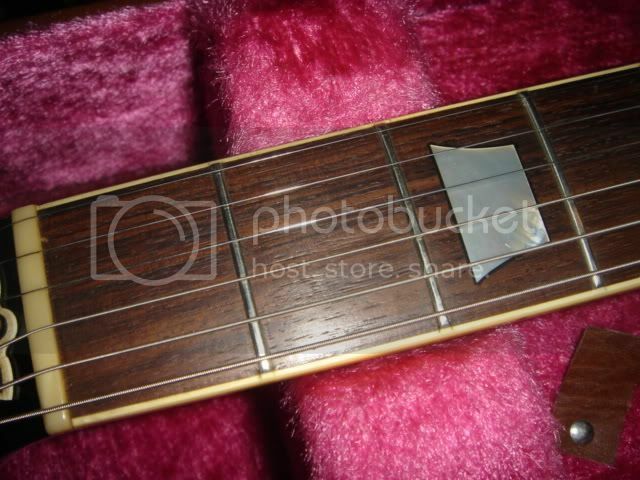 I have definetely seen a 1980 with Braz board. Here's the thread, excellent example by Villager! It doesn't however look anything like the example in the link, from villager's previous post & the description seems somewhat lacking. From the examples of Brazilian that I have seen, it has a buttery/silky smooth feeling that none Brazilian rose' doesn't have. 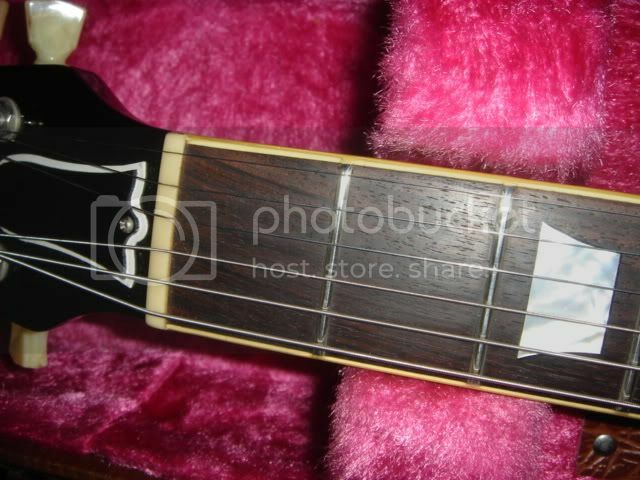 The grain on none Brazilian is also more open, as compared to Brazilian, which exhibits a more closed grain, similar to ebony. Brazilian usually also exhibits a much more exagerated & varied grain pattern & coloration. 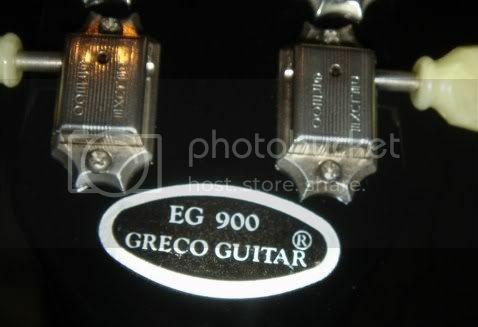 So, any of the 'experts' out there know if the EGF-850 models came with both Indian & Brazilian, or was it just Indian? Can you post some pics of the board on your EGF? 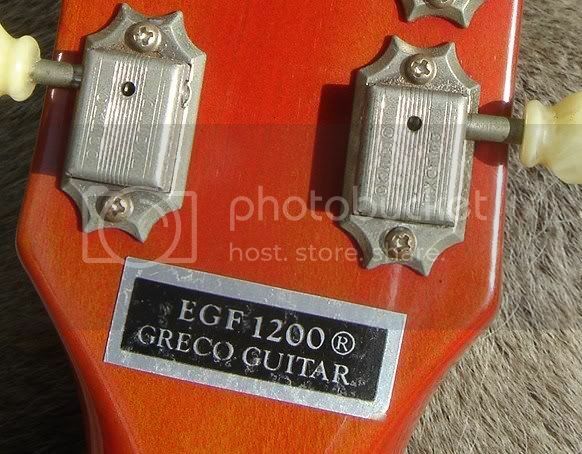 So, do you believe the translated text from the JapanAxe site is correct when it states the 1980 EGF-850 has an Indian rose' board, or do you believe that is incorrect?